Categories: Celebrations | Tags: #librarylovers, library, love letter, valentine | Permalink. that you can fill out with what you love about the library. What program have you liked recently? 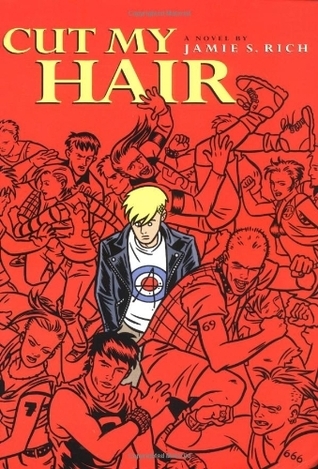 Or do we have a certain Book that you or your kids just can’t get enough of? Tell us. Or if you want, tell us why you love libraries and then tag/mention us on Facebook or Twitter (@NevinsLibrary1). There will be a box at the Main Desk where you can drop off your Valentines all the way through Valentine’s Day. We’ll be collecting all (both offline and online) the responses and not only will they be happily read by us here at Nevins, they’ll be shared with our state officials too. Hopefully helping those on Beacon Hill understand just how much people in Massachusetts love our libraries. 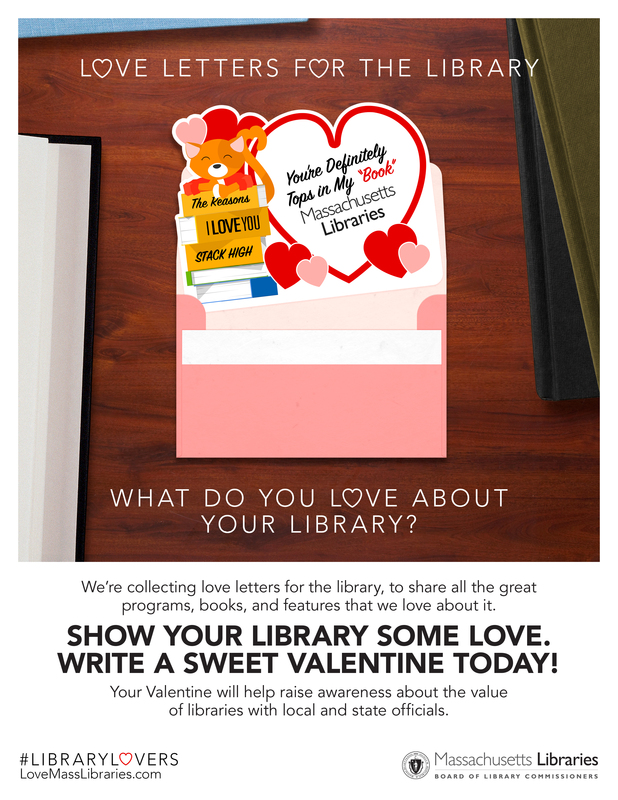 Categories: Celebrations, Programs | Tags: libraries, library, Love Letters for Libraries, valentine, Valentine's Day | Permalink.